During the third and forth week diverse activities have been developed. 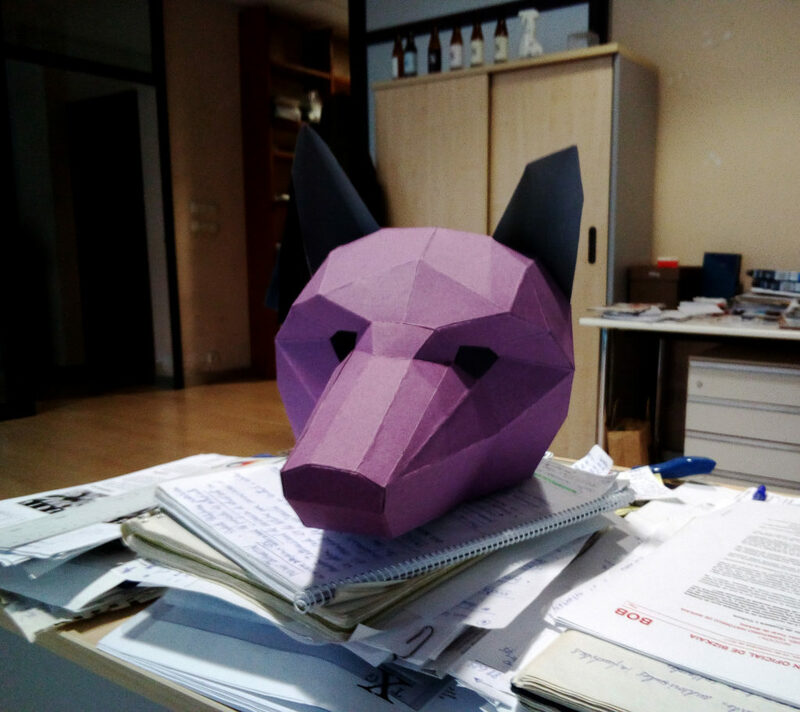 Searching and contacting several independent associations from Bilbao and outside have been one of the main activities. The aim is to create an archive full of potential collaborators for workshops or other kind of events. 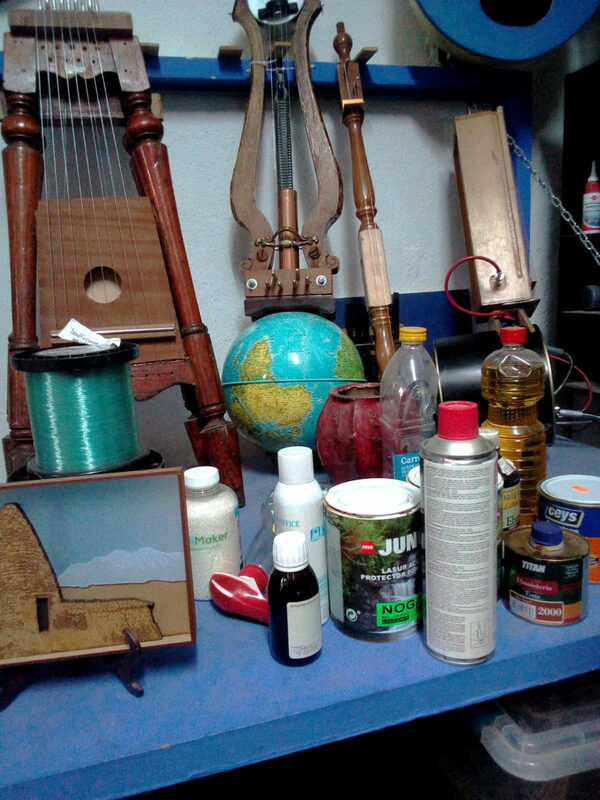 First, I met the artist Tunipanea, who is specialised in the experimental creation of musical instruments and sounds. 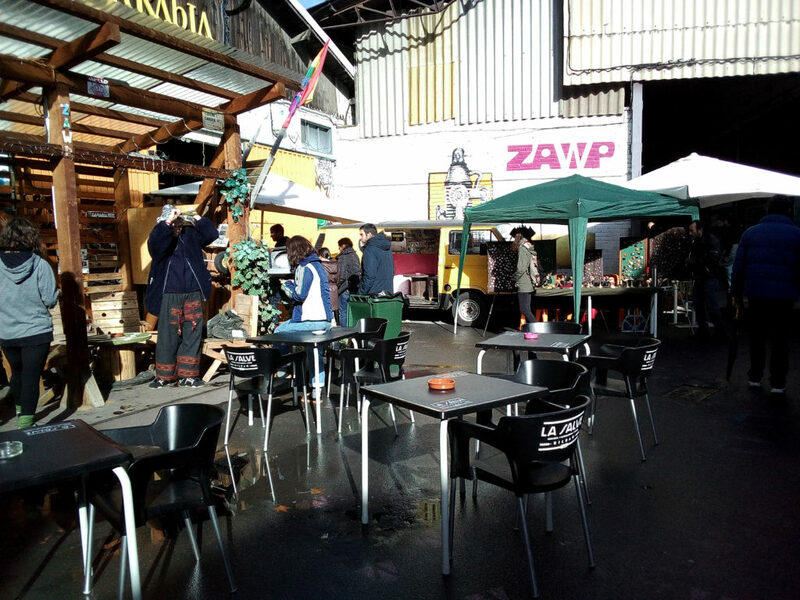 In this encounter we talked about his workshop and the possibility of organising an event in Zawp. Thus, we discussed the needs and the contents of the possible activity. 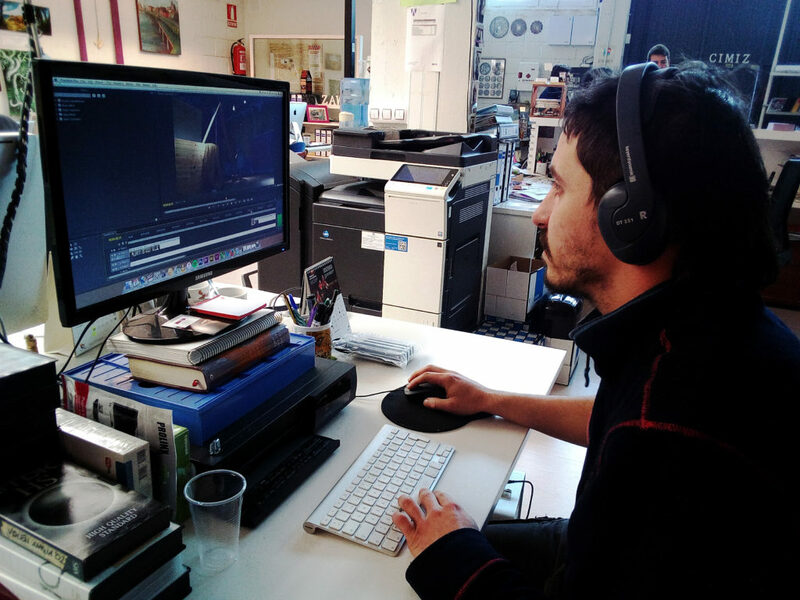 The second meeting was with the association Begira, that are experienced teaching stop-motion techniques. The topic discussed in this encounter was also the same; how to coordinate a possible event in Zawp, which were the best dates and which kind of workshop is better to carry out. 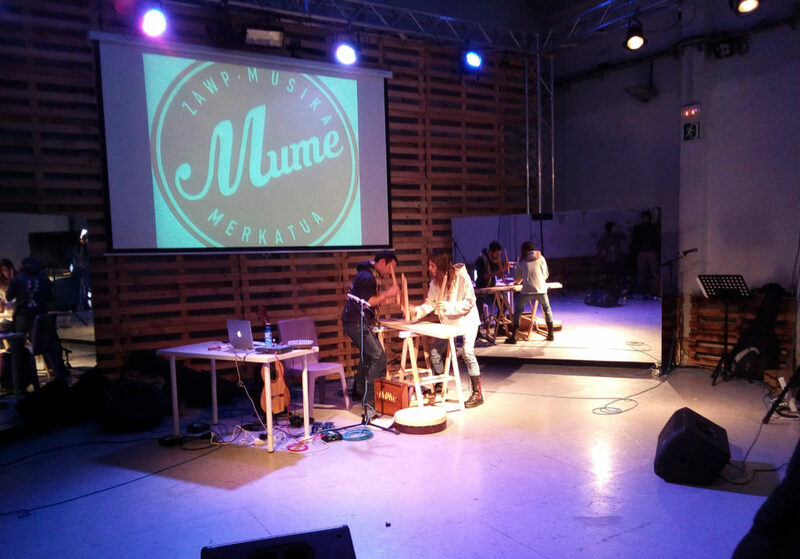 At the end of the third week there was an important event in Zawp, which name is “Mume”and includes a handmade music instruments market and concerts of young local groups. In the forth week I made a promotional video for Aimar&Cia, a circus troupe that performs in Zawp. I was in charge of both the filming and the edition of the video.